Everyone will tell you that life as a web developer can get very hectic at times. That’s why most developers are always on the lookout for tools that can make their life easier. 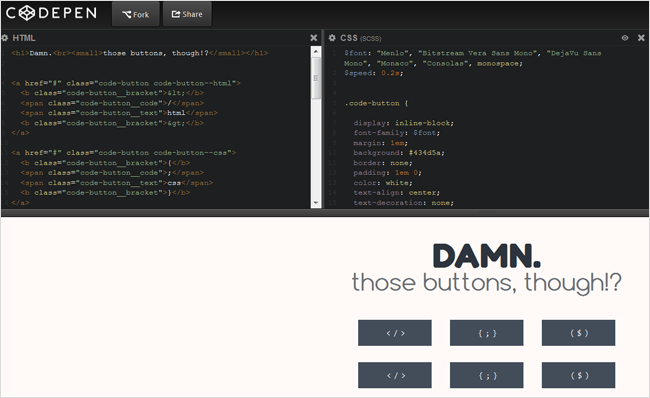 In this article we have gathered some of the most useful free tools for web developers. If you haven’t come across GitHub, then chances are you have been living under a rock for the last many years. 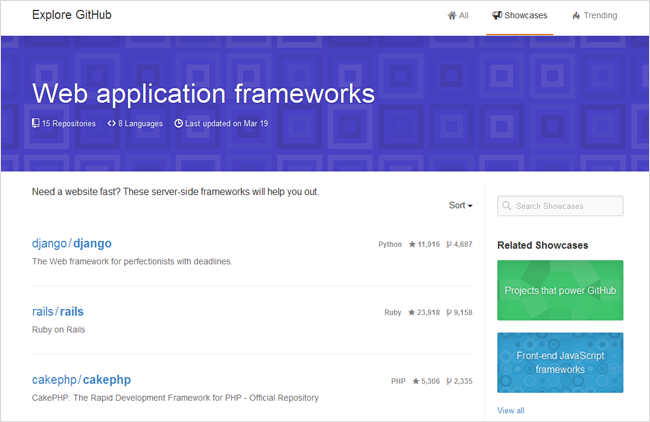 GitHub is a Git repository hosting service. GIthub is fully web based which means you can use it anywhere without having to download anything first. Dropbox should really be one of the first things you install on any new device. 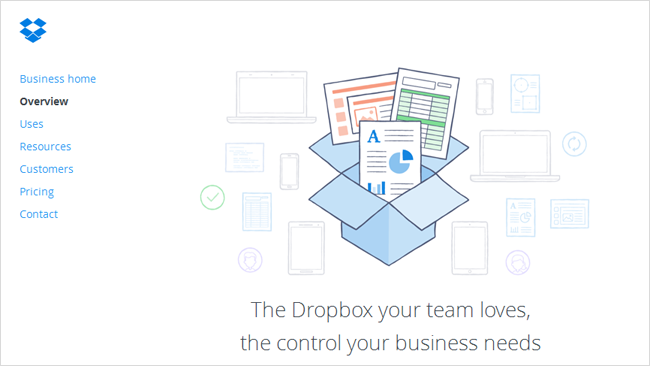 If you are unfamiliar with Dropbox then it is a cloud based storage solution where you can store practically any file. What is great is the fact that as soon as you upload a file to Dropbox, it will automatically sync with all your devices, whether this is a computer,tablet or smartphone. Dropbox also offers a website where you can access your files without having to install anything. In the past, we used to take notes with a pen and a paper, today, however, that has changed dramatically. Thanks to Evernore, we can now keep all our notes stored in one place. A note can be either a snippet of text, or it can be a whole website. Anything you want to remember can be kept safe with Evernote. 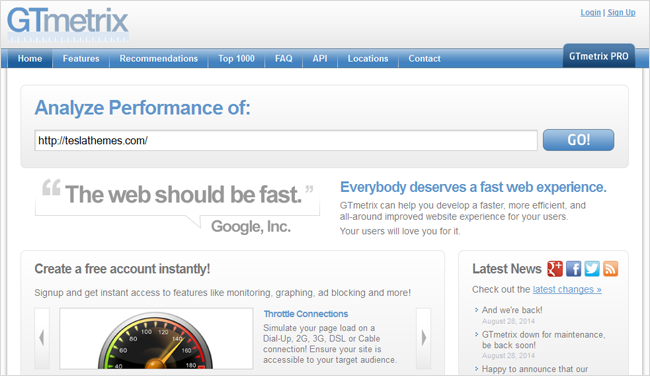 GTmetrix is a free tool that tests and grades your website’s speed. However what really sets it apart from competitors is the fact that the company doesn’t only test your page speed, but it will automatically come up with different ways for you to improve the speed of your website. Furthermore the site will also post your websites YSlow grade. Unsplash is one of those tools you will love aft having tried it. The site offs high quality photos completely free, and what’s great about this site is the fact that all the images look amazing. 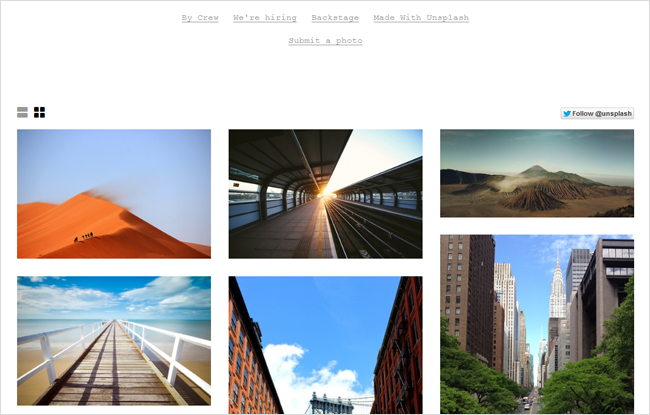 Up splash doesn’t use stock looking images, instead it relies on talented photographers to keep adding images to the site. The site works in such a way that every 10 days, 10 new images are uploaded to the server. 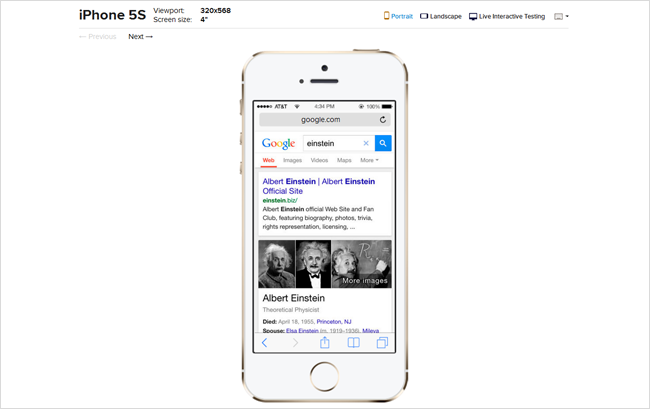 If you have ever wanted to see what your website looks like on a plethora of different browsers, then BrowserStackis the right tool for you. Technically this plaform isn’t free, however they do offer a free trial, and after trying it, I am sure you will want to sign up for one of their plans. With InVision you can easily create beautiful mock-ups for web design, you can also use this tool to create mock-ups of smartphone applications. 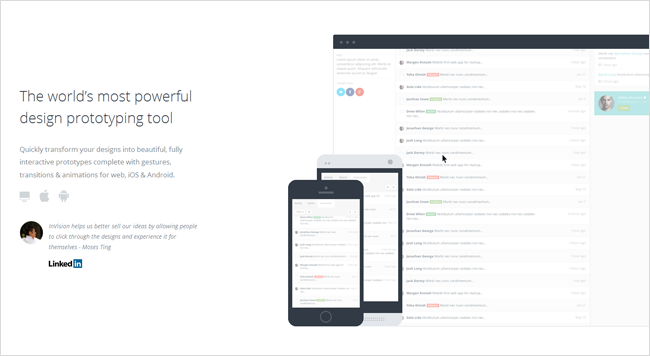 The platform comes with a great set of tools for creating website prototypes, furthermore the tool comes with a great communication solution built right into the platform, in other words you can work together on a project with a group of people and have a conversation about it directly within the platform. There are literally hundreds of different project management tools available, some are free and some a quite expensive. Many of them will allow you to keep track of time spent on a project as well as assign projects to different teams, however, few of them will complete the task as well as Trello. 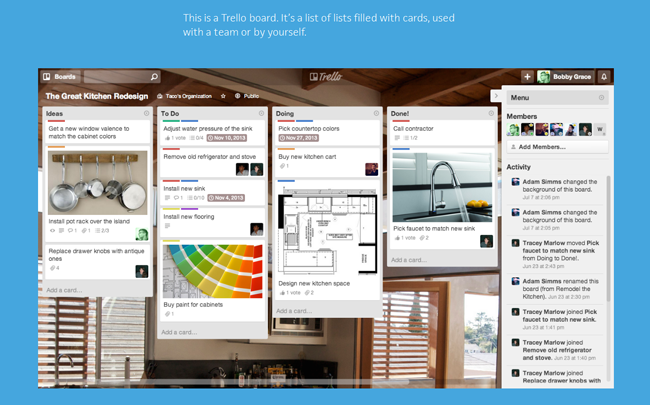 With Trello it is easy to see what projects have been completed and what projects still need work. 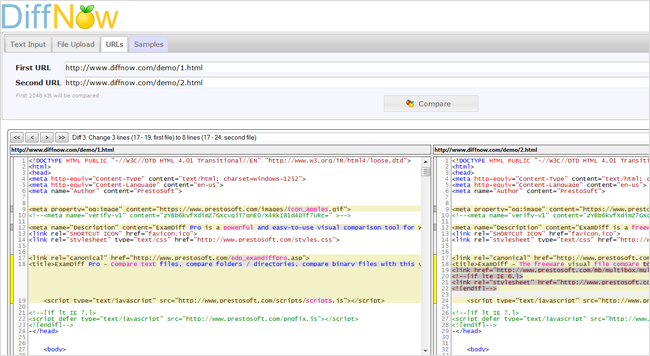 Every web developer will tell you that reading through hundreds of lines of code just to find one difference can be a really annoying task, that is where DiffNow enters the picture. This online app allows you to easily compare text, code such as HTML, Python Unicode as well as PDF documents, binary files and Zip archives. When the app detects a difference in the text it automatically highlights the text accordingly.